Recycle Yourself! 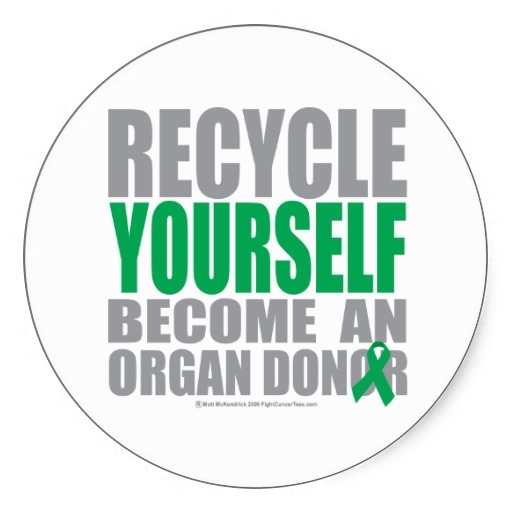 Become an Organ Donor! 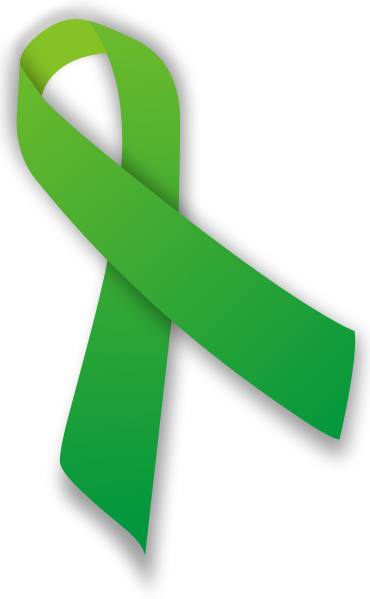 The Conway Support Group meets at 5:00 pm the 1st Tuesday of every month. The location is emailed to the group members. For more information, contact Dale & Deb Smith at 501-472-0461. 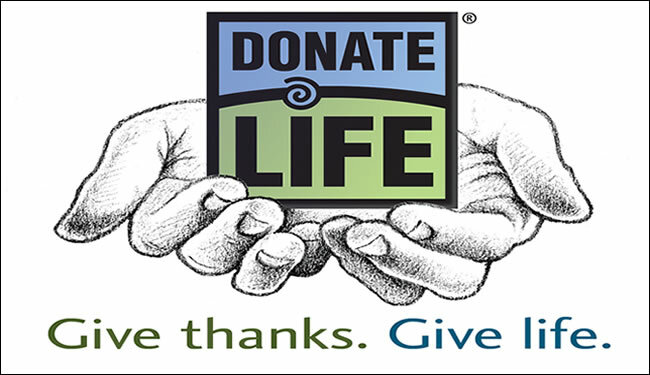 The Organ Recipients Association of Arkansas, Inc. (ORA/AR) is dedicated to the enrichment of the lives of transplant candidates, recipients, & their families through advocacy, education, services, & support.